Infiniti calls it its most advanced vehicle yet. Article has been updated with a full photo gallery and five official videos. In just a few weeks, doors will officially open to the 2017 L.A. Auto Show. And when they do, amongst the many vehicles that will undoubtedly be on display, Infiniti will be debuting its "most advanced," "most compelling" vehicle to date – and no, we’re not talking about the flagship sedan concept. 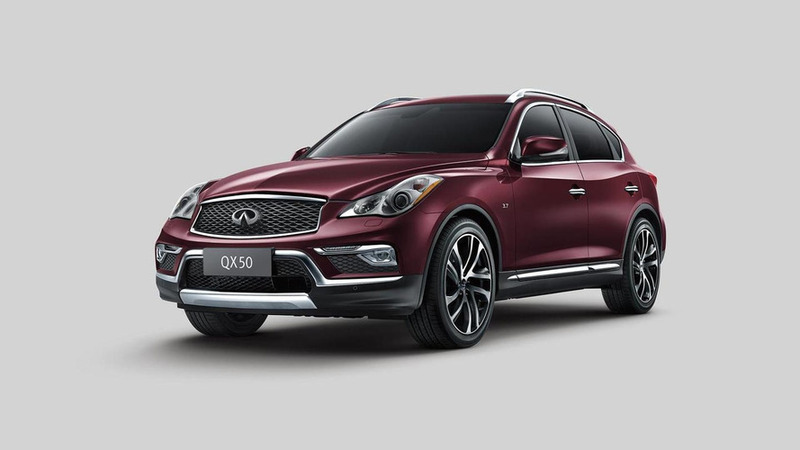 This is the new Infiniti QX50. Under the hood is the world’s first production-ready variable compression ratio engine. The VC-Turbo unit, which was previewed initially in 2016, is what the company calls "a breakthrough in combustion engine design." 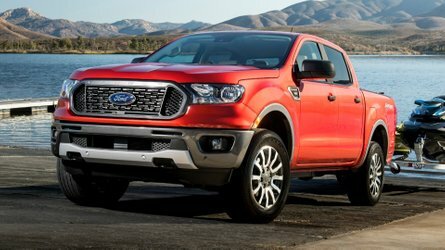 The 2.0-liter turbocharged unit is able to adjust its compression ratio to optimize both power and efficiency, giving it similar torque to a four-cylinder diesel engine. 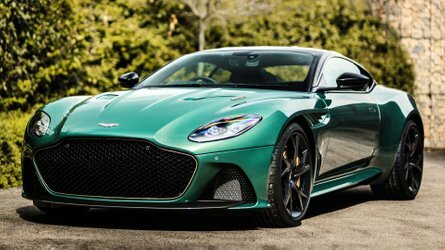 Output is rated at 268 horsepower (200 kilowatts) and 280 pound-feet (380 Newton-meters) of torque, which makes the VC-Turbo engine best in class in terms of power. 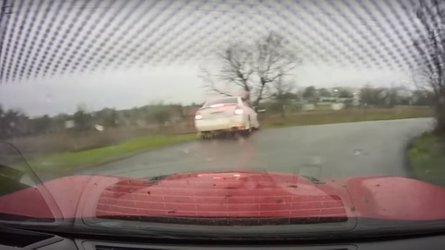 Sprinting to 60 miles per hour in dealt with in just 6.3 seconds with all wheel drive, not that it matters, and top speed is listed at 143 mph (230 kmh). 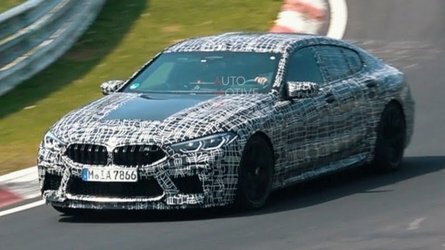 The new VC-Turbo engine is expected to deliver 27 mpg combined with a front-wheel-drive configuration, and 26 mpg combined with all-wheel drive equipped. The QX50 delivers 35 percent improvement in fuel efficiency over the previous V6. All that newfound performance is paired to a CVT. The 2019 QX50 is built atop a brand-new platform that’s 23 percent more rigid than the outgoing model. It allows for more room in the cabin, too. The SUV measures in at 66.1-inches (1,679 millimeters) tall, and stretches out to 184.8 inches (4,693 millimeters) long. Trunk volume expands from 31.6 cubic feet in the outgoing model to 37 cubic feet, growing to 60 cubic feet with the rear seats folded flat. Equipped with Nissan’s new ProPilot assist – the same technology available on the 2018 Rogue – the QX50 assists in acceleration, braking, and steering input during single-lane highway driving, all at the push of a button. No word on pricing or availability just yet, but expect the new Infiniti QX50 to go on sale sometime early in 2018. 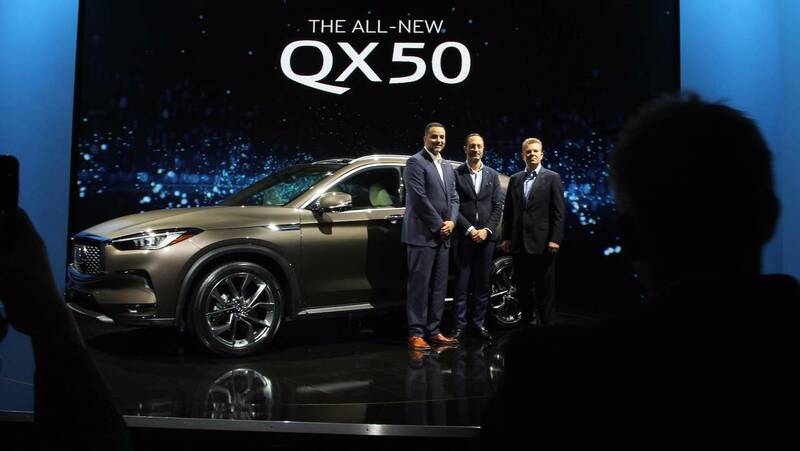 NASHVILLE, Tenn. – The new 2019 QX50 is the most compelling INFINITI to date. 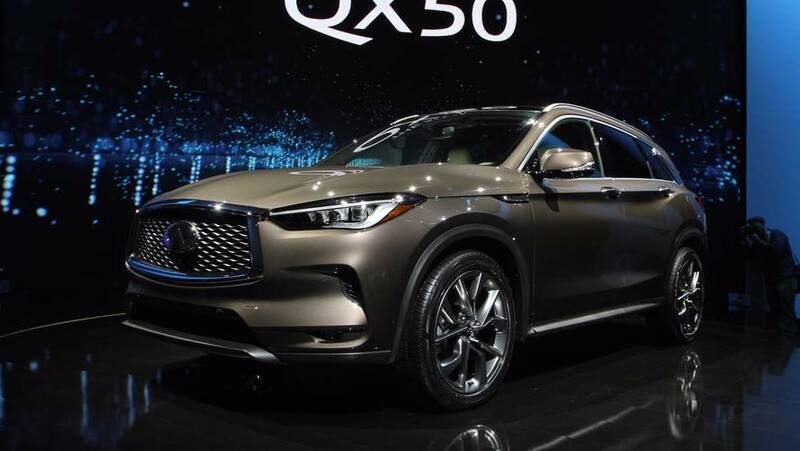 Based on an entirely new platform, the new QX50 is a mid-size crossover with world-first technologies, standout design and unrivaled interior space.